Have You Ever Struggled With Making A Tough Decision?? Home / General Information / Have You Ever Struggled With Making A Tough Decision?? 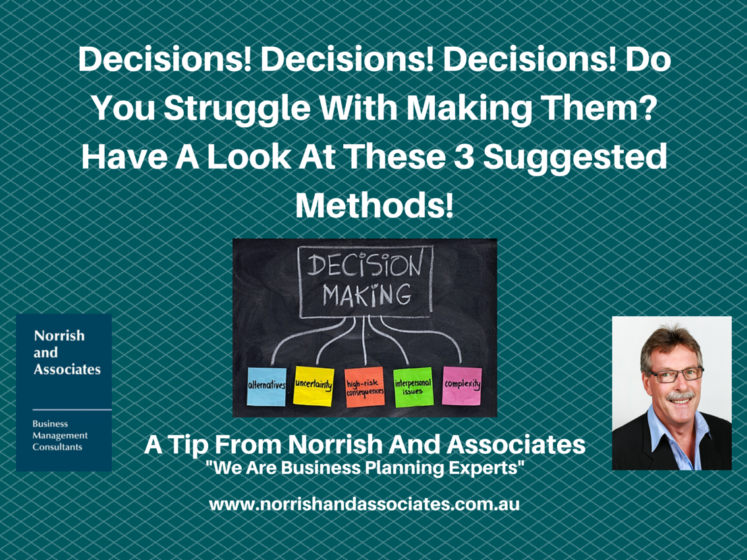 Peter Bregman offers his thoughts on decision making! I reckon the suggestions he makes just may be worth a fly!